Heart disease often brings to mind the elderly and the sick, not the young and vibrant youth who this month, are bringing awareness to heart health in America with just a jump rope. Each February, American Heart Month is celebrated to draw attention to the ever-present problem of heart disease and to raise funds that will directly benefit those affected. Jump Rope for Heart is an extension of American Heart Month and a simple way for schools to involve children in the quest for health. 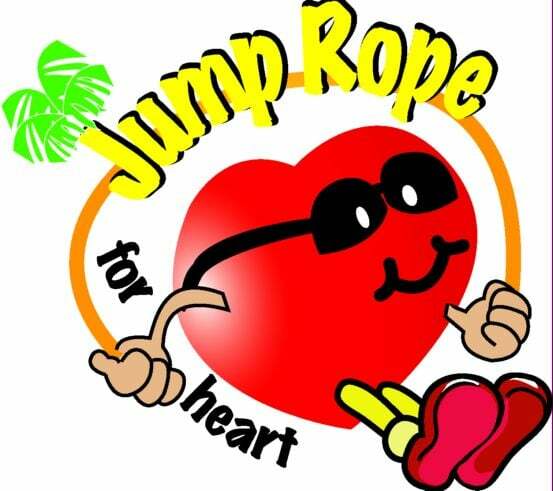 Jump Rope for Heart aims to educate children on the profound effects of heart disease and urge them to take steps towards a healthy heart, while also raising funds for research and programs that benefit those with the potentially-fatal disease. Schools independently schedule their events and advertise within their community. Students participating in the event ask family and friends for donations, either in person or through their AHA-generated website, which allows students to monitor incoming donations and send thank you cards to donors. The American Heart Association website offers resources for parents and teachers to introduce the conversation of heart disease to children, cross-curricular lesson plans for teachers, and tools for families to explore a healthier lifestyle. It also provides tips for fundraising and a list of the top fundraising schools in the country. Resources for planning, advertising, and executing a jump rope event are available so it’s a simple process for both the school and the students. The American Heart Association website also links to the NFL’s Play 60 site, which encourages 60 minutes of play for children each day, the goal of which is to support a healthy heart. This event is more than just a fundraiser; it’s an opportunity for teachers, parents, and children to have an honest conversation about health, fitness, and establishing positive habits. It’s a chance to take inventory of lifestyle choices and take a step towards a healthier heart and in turn, a better life.